I love coffee mugs, especially ones that are funny or sarcastic, this one is both. 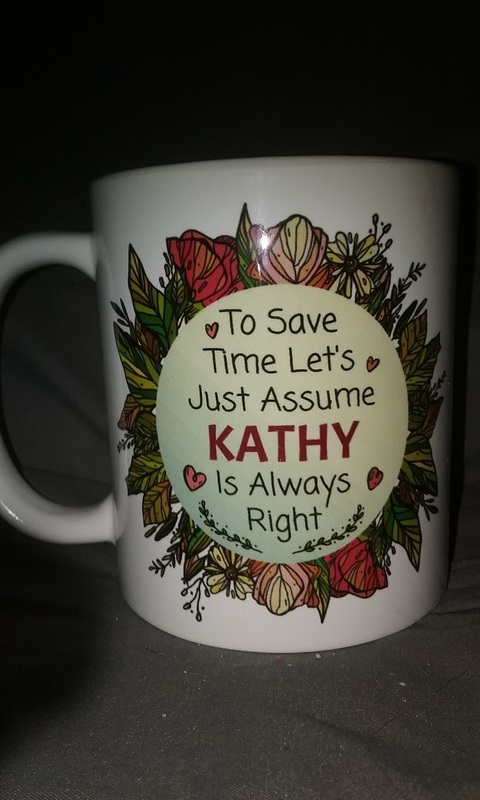 To Save Time Let's Just Assume[Name] Is Always Right, that's what I've been trying to express for years to my friends and family lol, now I have a cup that says it for me. You can order yours and have it personalized like I did. I love this cup! It's a nice heavy ceramic cup, 11 oz, size, but it's also available in 15 oz. size. It's perfect for coffee, tea, or my personal favorite, hot chocolate. It's high gloss finish makes it dishwasher and microwave safe. This cup is a great addition to my growing mug collection. 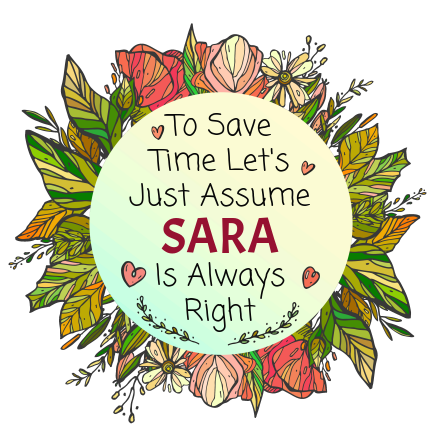 For the most part I have quite an eclectic collection of all kinds of funny sayings and sarcastic remarks, but at this point this is my new favorite, plus it gets my message out to the world lol saving everybody time that gets to read it. 5amily also has a line of shirts and tote bags that are personalized as well. They are all so cute! Let the whole world get your message.